We are Dispensing opticians and spectacle manufacturers supplying directly to the public. Established in 1948, Progressive Optical started life in a disused Victorian cowshed! We relocated in 1969 and the business is still in the same family ownership. 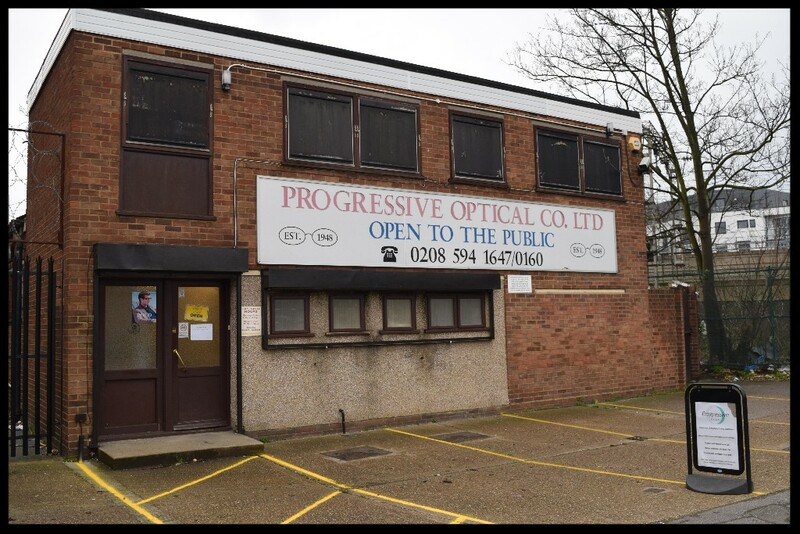 Progressive Optical operates from its purpose built premises in Barking. Our fully equipped up-to-date onsite optical lab enables us to continue to offer our renowned service to customers both new and old. Lenses fitted to customers own frames. N.H.S. vouchers and Eyecare vouchers are welcomed.